As a child, I developed my tennis strokes by practicing for hours on a backboard. During my tennis teaching years, I always included backboard practice in my instructional routines. 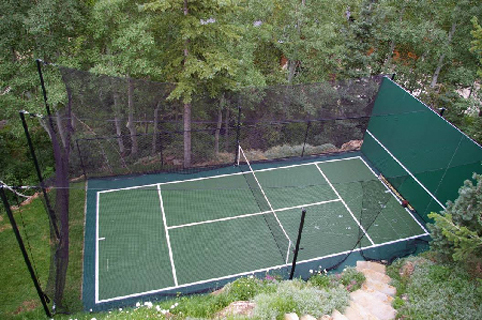 When I began building tennis courts, selling tennis backboards as a court accessory was a natural choice. Until the mid1980’s my court company built wooden backboards from scratch for our clients. In 1987 we sold our first fiberglass backboard kit that we purchased from another manufacturer. Given the high cost, we were amazed to encounter a variety of structural and cosmetic problems with the products including the cracking of the outer shell, the development of dead spots on the panels as well as extreme fading of the panel’s painted surface. 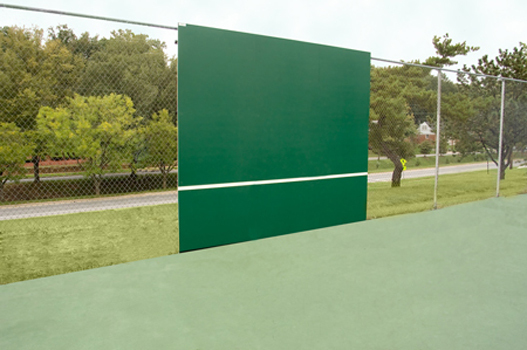 Moreover, the fiberglass panels were subject to damage during shipping and were easily vandalized and ruined by uses such as lacrosse and soccer practice. Determined to develop a backboard product that solved the inherent problems I had seen in fiberglass products, I analyzed every possible type of backboard panel material that I could find. After more than a year of experimentation we sold our first Rally Master Backboard made with solid, polyethylene panels. For twenty-three years, Rally Master Backboards have delivered the best all-around value in the backboard business. Rally Master is suitable for tennis, lacrosse and soccer practice and is virtually immune to abuse, misuse and vandalism. 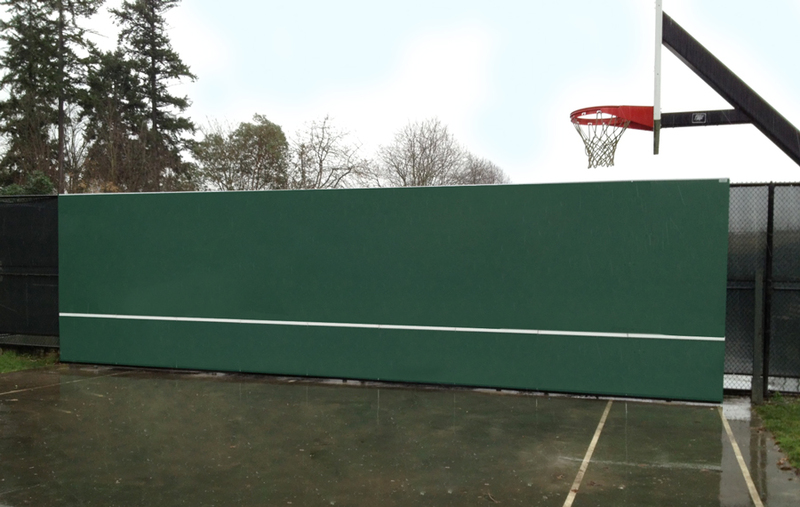 Our product costs less than any similarly sized, non-wood backboard but delivers a whole lot more. Rally Master is backed by an industry leading, twenty-year warranty. If you’re looking for superior value, look no further than Rally Master Backboards. Net Results Sports Marketing, INC (Est. 2000) has been an authorized Rally Master Dealer for over 10 years. With very satisfied customers from New York to the Hawaii Islands. 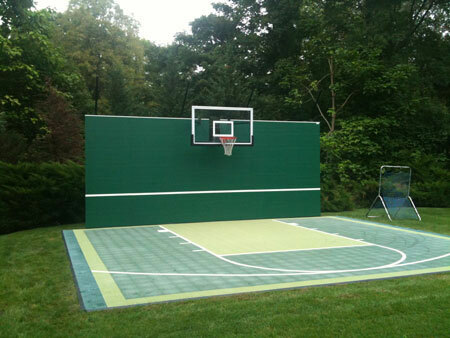 Most durable sports backboard in the industry. Rally Master Backboards are a great value. Our camps and clinics integrate backboard drills as part of the teaching process. 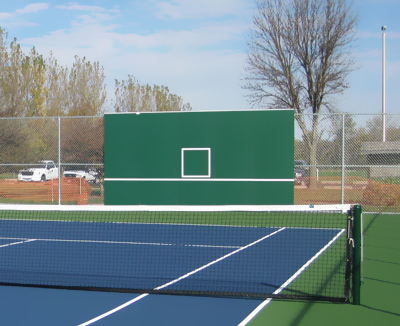 Oval Tennis, Inc. switched to Rally Master Backboards from an alternate supplier due to their superior customer service and product support. 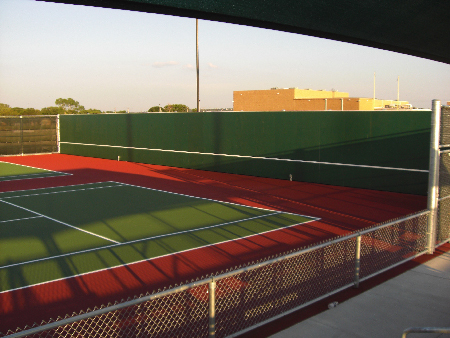 Oval Tennis installs an average of 3-5 Rally Master Backboards a year and has received positive customer feedback.